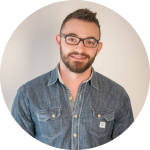 Chris Webb (@ChrisChowNow, TW) has always had an affinity for small and independently owned restaurants. Dining at these restaurants, in his opinion, is like taking a mini-vacation. His love of these small businesses and his own family’s small step into the food retail space revealed in him a passion at the intersection of food and technology. 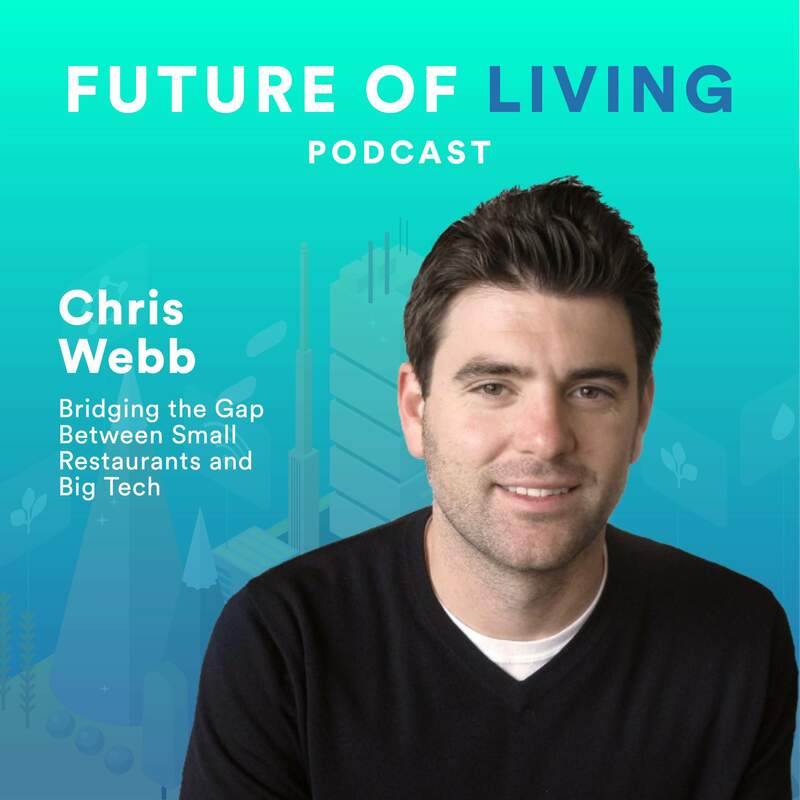 Chris Webb is the CEO and co-founder of ChowNow, the leading online ordering and marketing platform for local restaurants. Founded in 2011, ChowNow currently works with 11,000 restaurants nationwide – making it easy for customers to order directly from their websites, ChowNow-built branded mobile apps and third-party websites including Google, Yelp, and Instagram. The LA-native began his career with ten years trading on Wall Street at various firms including Lehman Brothers and RBC Capital Markets. Why ordering direct from the retailer should always be the consumer’s first option. How Google, Yelp, and Facebook stack up against each other in the restaurant discovery and rating space. Practical ways Real Estate Owners and Developers can make their properties more conducive to food delivery services for their residents and the services. ChowNow is available nationwide and can be found online at https://get.chownow.com. You can find Chris on Twitter, @ChrisChowNow and on his LinkedIn page. Find more of The Future of Living Podcast online at https://futureoflivingpodcast.com. Connect with us on Twitter and Instagram, @FutureLivingPod.